In order to meet users’ demands for stablecoin trading, Cobo will support USDT-TRON (the TRC-20 based USDT token co-developed by TRON and Tether), as well as the airdrop for USDT-TRON holders. Please stay tuned for further announcements. USDT-TRON is issued on the TRON network based on the TRC-20 protocol, connects with DAPPS, and gives users the permission to exchange stablecoins. 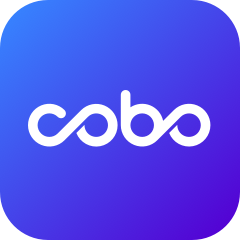 Cobo offers a secure mobile wallet, and we aim to be a one-stop shop for everything crypto. Now, Cobo supports USDT/USDC/USDO/PAX.